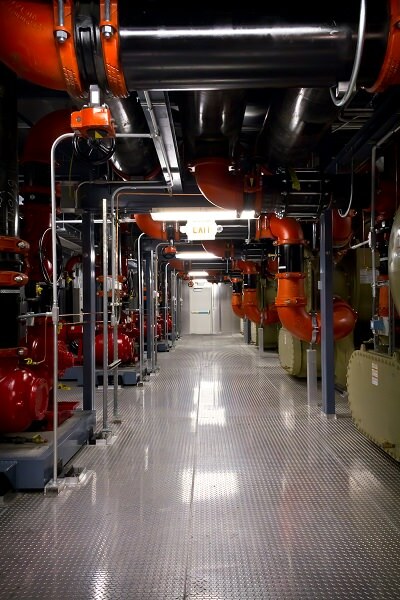 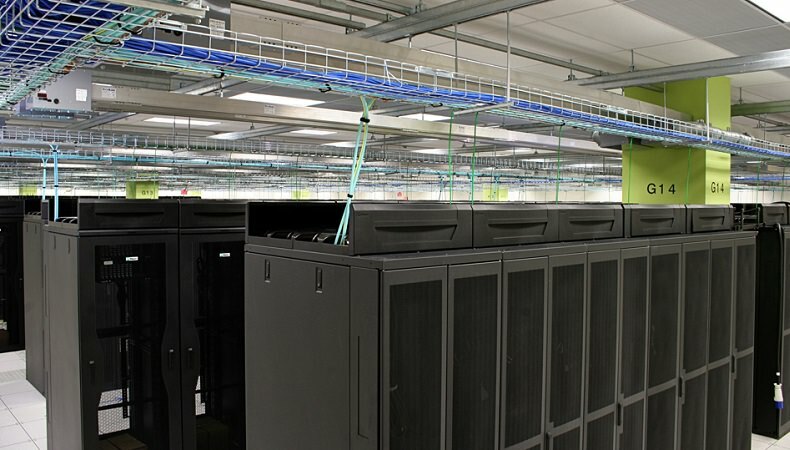 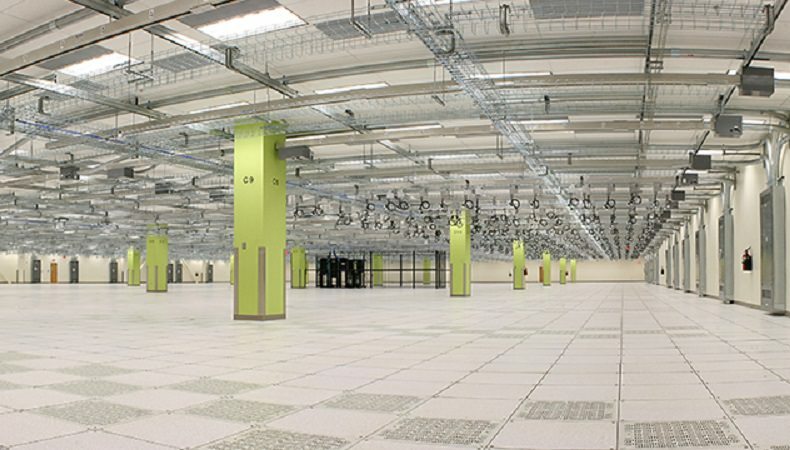 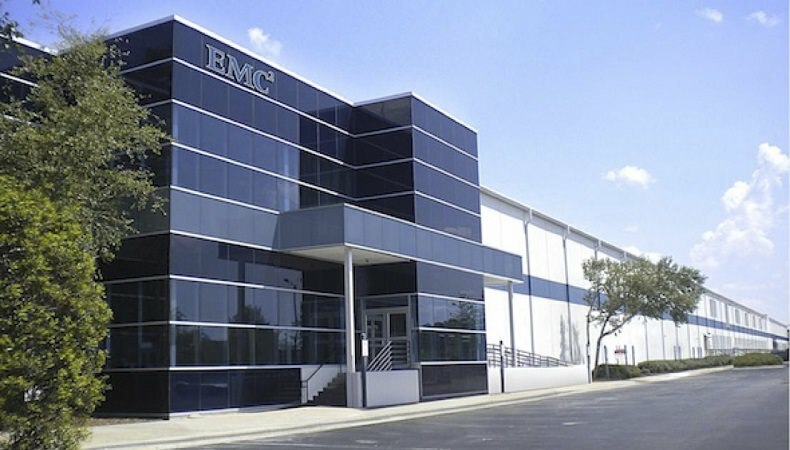 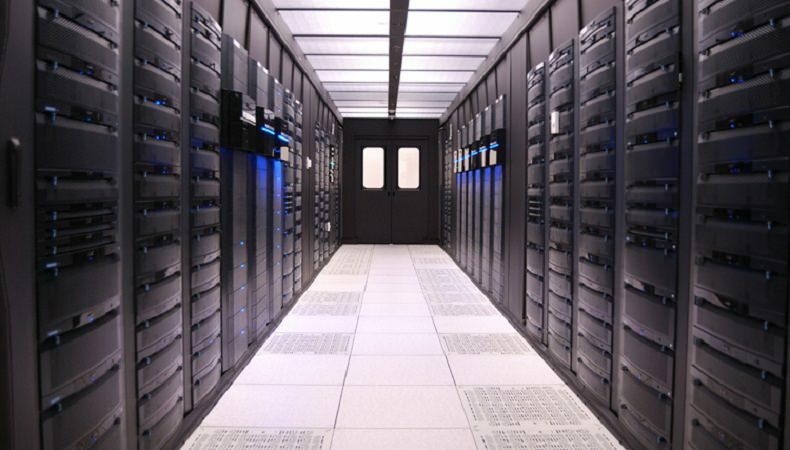 EAS was the mechanical contractor for a new 135,000 square-foot build-out of data center and electronics lab space. 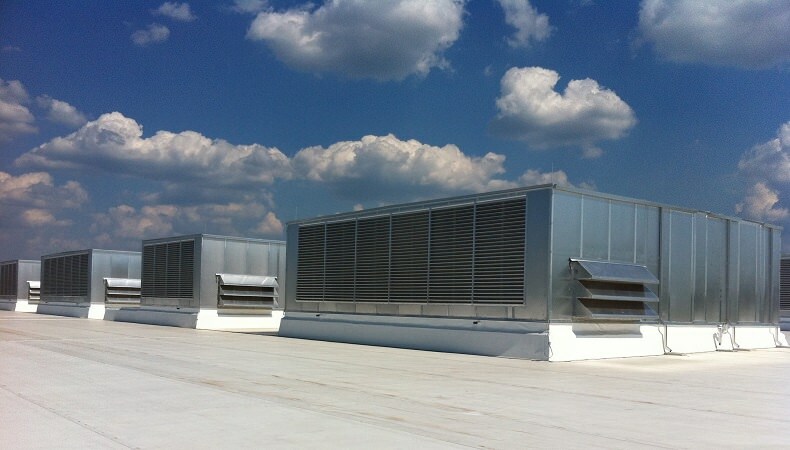 EAS On Site was contracted to provide the HVAC ductwork, piping and plumbing scope. 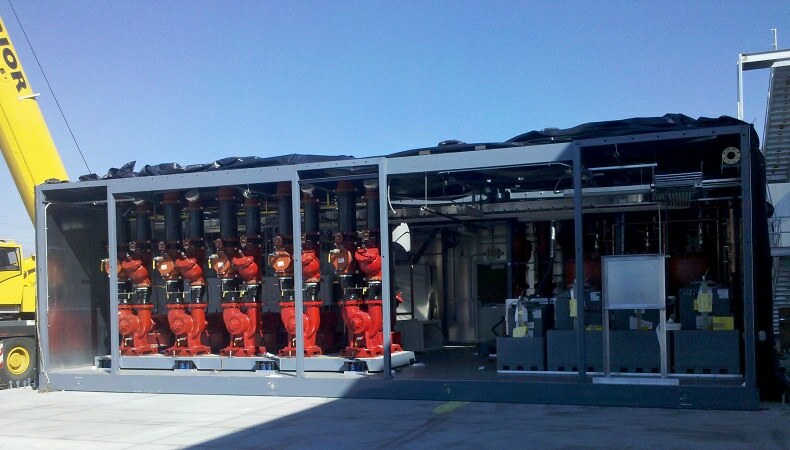 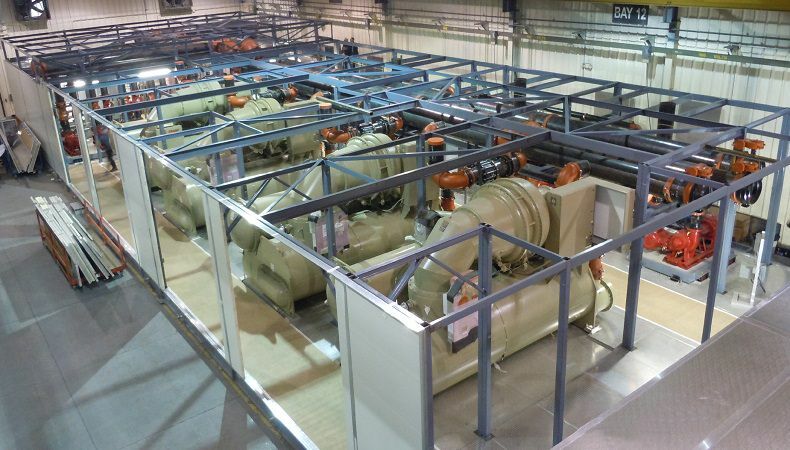 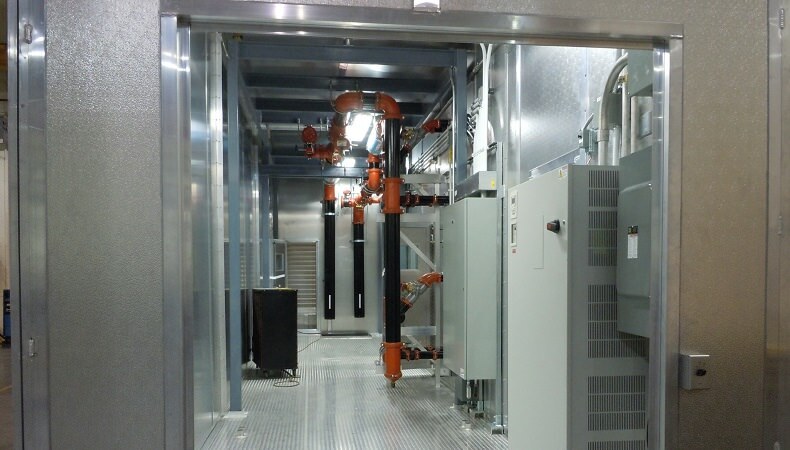 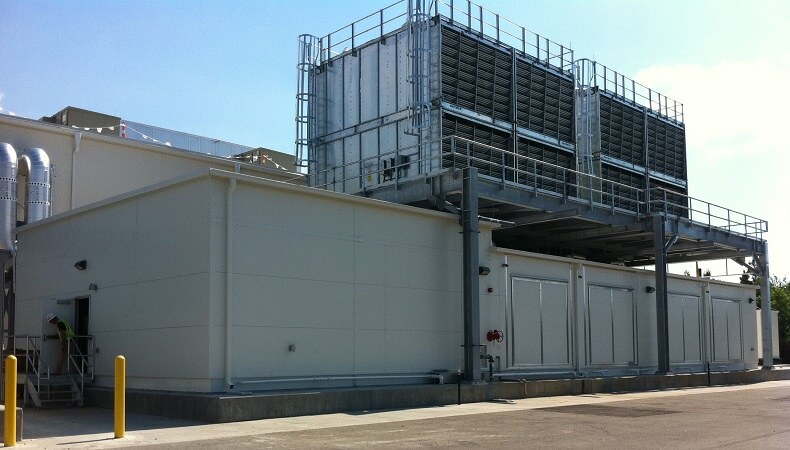 The 5200-ton Chiller Plant was built by EAS Off-Site Construction and shipped to the project site and assembled by EAS.